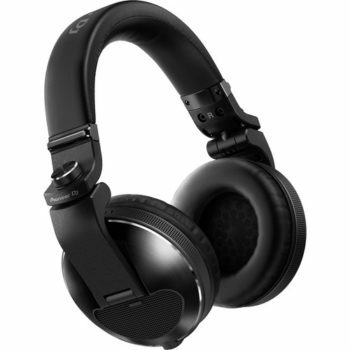 High-end DJ headphones are not only reserved for the biggest DJ/Producers on the globe. So, whilst there is a huge range of DJ headphones on the market, from affordable to more expensive, cheap is not always best if you can afford it. Some advice: spend as much money as your budget allows. You only have one set of ears. 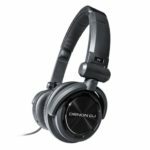 The Pioneer HDJ-X10 are the top of the range DJ headphones in Pioneers HDJ range, designed to complement the club standard Pioneer CDJs and DJM mixers that we all know. The Pioneer HDJ-X10 are built like absolute tanks. 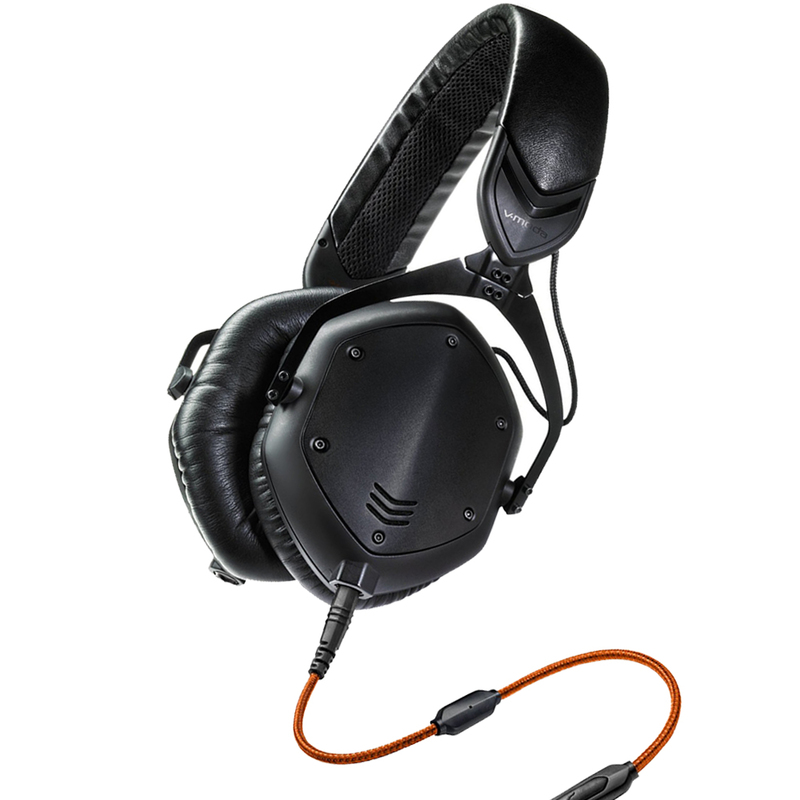 They’re robust, loud and offer sufficient isolation for club or touring DJs. They also have a replaceable cable that locks in, so it’s not going anywhere. 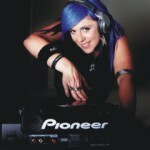 The Pioneer HDJ-X10 are a bit on the heavy side. 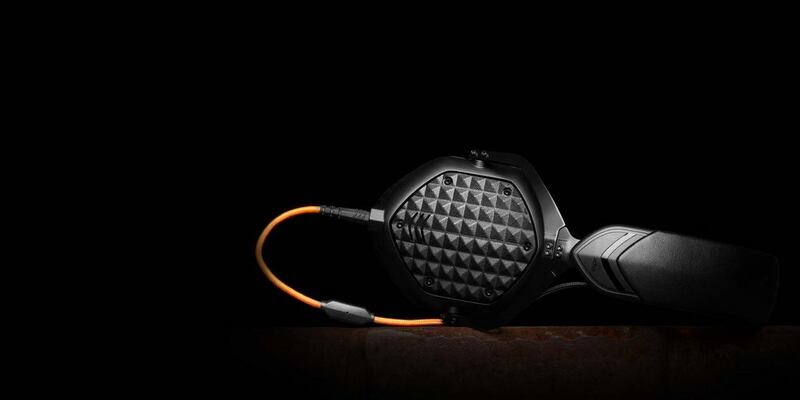 The V-MODA Crossfade M-100 are high-end DJ headphones with all the accessories of your general-purpose consumer headphones. The Sennheiser HD 25 Plus are my personal favourite DJ headphones, they’re super comfortable and have an incredibly accurate sound. The Sennheiser HD 25 Plus are constructed incredibly well, most of the parts and accessories are easily replaceable making them a great long-term investment. 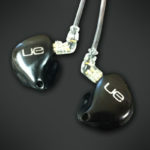 They are very lightweight, perfect for longer sets, and the audio quality is accurate enough for basic music production on-the-go. 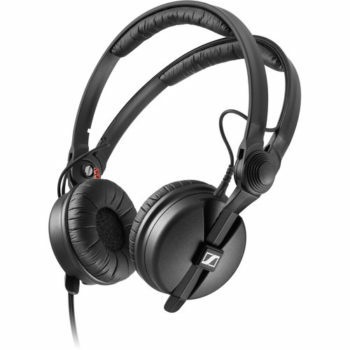 The Sennheiser HD 25 Plus are on-ear headphones, so they may not suit some DJ’s preference. 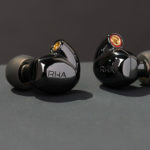 The Pioneer HDJ-X7 are the slightly watered-down version of the Pioneer HDJ-X10, with much the same features although they’re slightly lacking in frequency response, sensitivity and isolation compared. 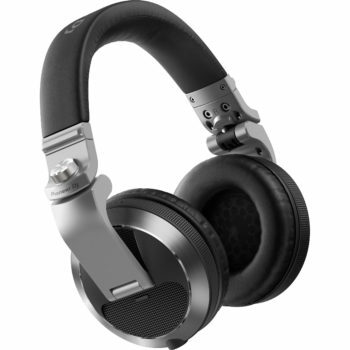 Compared to the Pioneer HDJ-X10, the HDJ-X7 are actually very affordable for the specs. 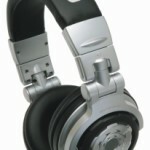 The Pioneer HDJ-X7 are also on the heavy side. 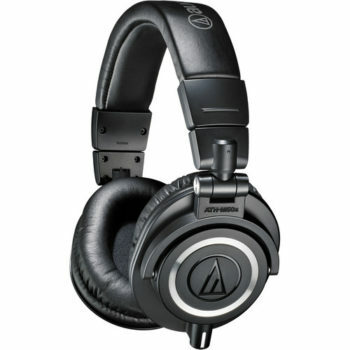 The Audio Technica ATH-M50X are technically not DJ headphones, however they are great options for DJ/Producers who need good audio quality and sufficient isolation. The Audio Technica ATH-M50X sound great, they come with all the accessories you could need, and they are popular options for both DJs, producers and even gamers and video producers. These are great all-round options, I can’t think of anything bad to say. What are you looking for in headphones?